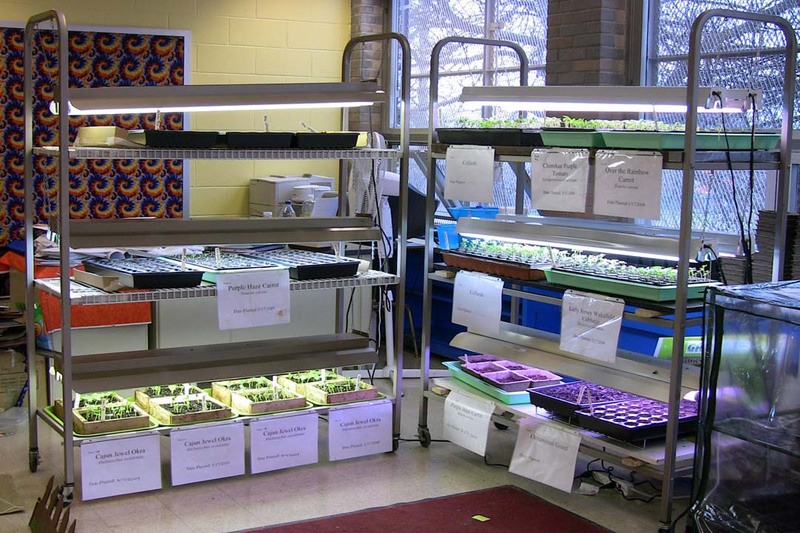 We are starting our seedlings in the indoor, mini greenhouse at Fort Pitt Elementary. 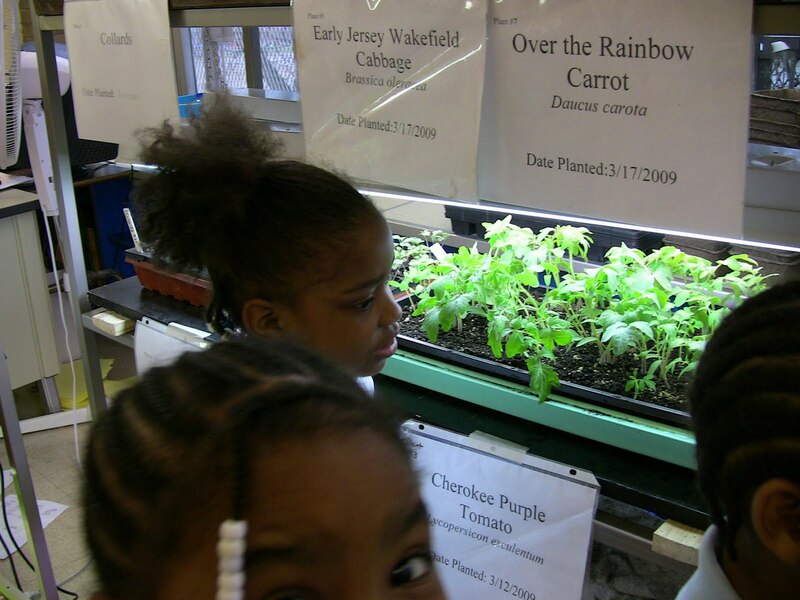 We are looking forward to a partnership with Garfield Community Farm in working with the students. 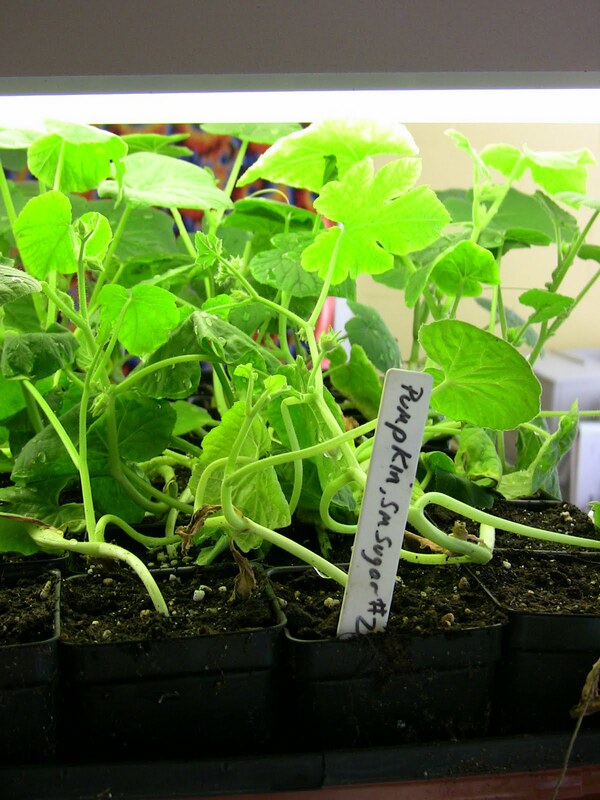 Healcrest has designed a basic curriculum support for the Fort Pitt teachers and John, Kelly (Garfield Farms) and myself will be caring for the plants and supporting the teachers, where needed. And don’t forget the medicinals…………. lavender, mugwort, motherwort, bee balm, lemon balm, calendula, netttles, rasberry and blackberry leaf, red clover, red roses, nightshades, borage, hydrangea and some others I cant think of right now!!! Finally – never finally but for now……. Healcrest Farm has been growing food and building relationships with our community since 2005!!!! It has not always been an easy road, developing those relationships. I have met many different people, of many different walks of life – from elders who grew up in the deep south and have lived most of their lives around fresh food, to youth who would rather throw an apple at their peers than eat it. I have seen over 60 youth at the Farm in our summer internships and worked with 3 public schools in greenhouse educational programs. I am humbled at the progress that has been made in this small site tucked away on a hilltop in Pittsburgh. I and this Farm might not be everything to everyone and often Healcrest UF falls short of being the local food source or the community-food educators or the neighbor we strive to be, but we never give up trying. Always with empathy to our neighbors unique experiences, to racial and social tensions, to all the things that oppress and strangle our communities and hold at arm’s length those things in Jah’s great earth that are LIFE. We press on. Here is a small photo series of our times and growth so far. Enjoy! Healcrest Urban Farm is a 1.7 acre urban garden space in the Pittsburgh neighborhood of Garfield. We grow food appropriate to people in our neighborhoods – particularly to African, Caribbean, Asian and Mediterranean cultures. 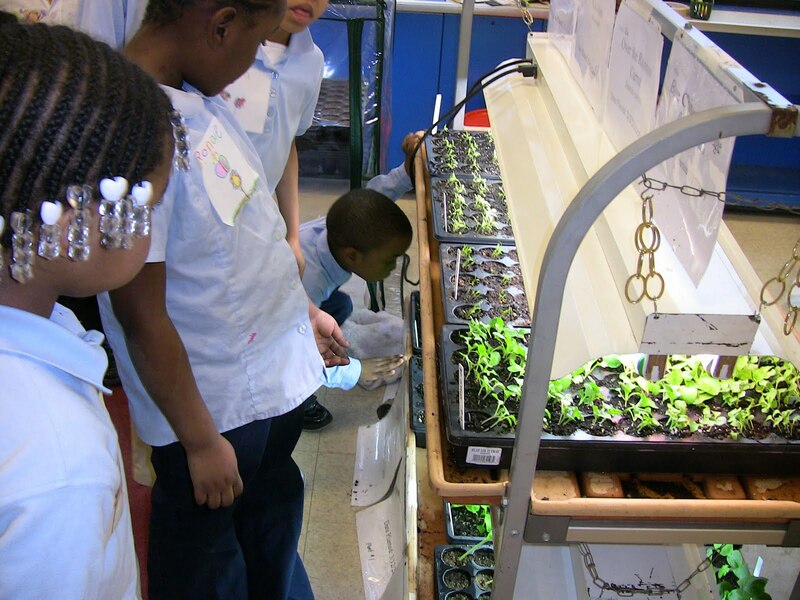 We offer an in-school, curriculum-based greenhouse program to teach young people to grow food crops and know the history of those crops and the movement of seeds. We have a summer high-school internship program- teaching young adults how to grow vegetable and fruit crops, steward the green earth and make a profit while doing good works. We are a community garden. Good peoples in Garfield, of all walks of life; all ages, races, ethnicity, religion – can grow with Healcrest. Email us or comment on the blog to schedule an orientation. We look forward to the thawing out of our winter bite and warming to a new season of growth.